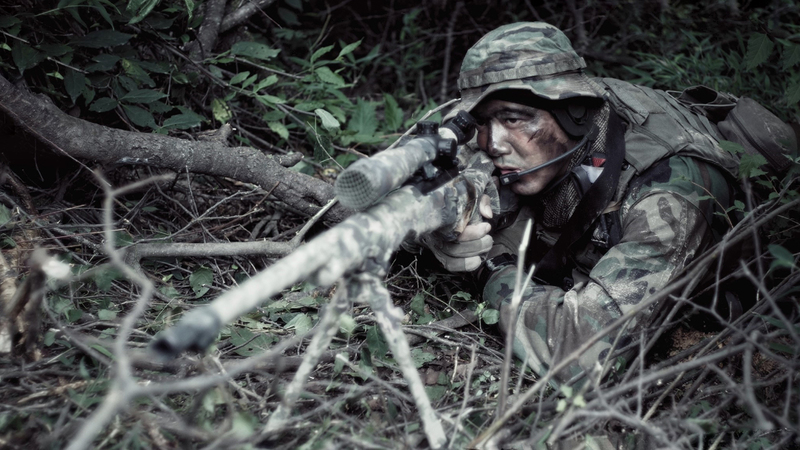 Download these royalty free Sniper Rifle Sound Effects recorded live in the field and shot from various distances and locations. These very sound effects have been used on countless video games, videos, and films! As always, we offer the highest quality sound effects on the planet…and for only $1! 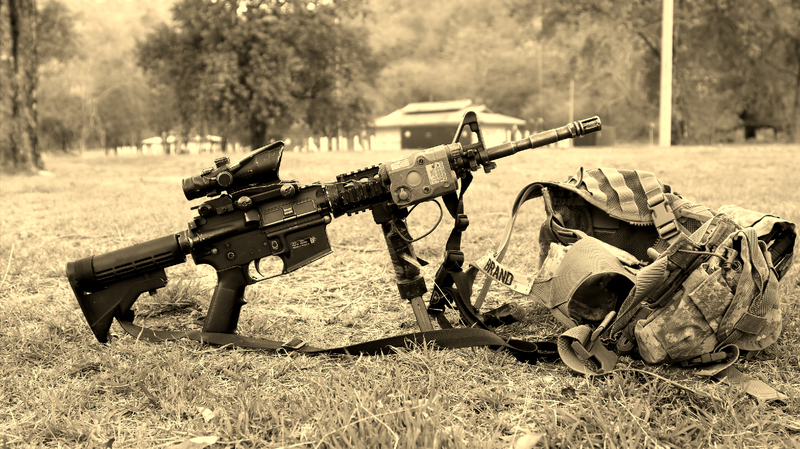 Download these royalty free Assault Rifle Sound Effects recorded live in the field with dozens of fully automatic weapons. These very sound effects have been used on countless video games, videos, and films! As always, we offer the highest quality sound effects on the planet…and for only $1! Small Explosion Sound Effects – ONLY $1! Download these royalty free Small Explosion Sound Effects recorded live in the field and shot from various distances and locations. These very sound effects have been used on countless video games, videos, and films! As always, we offer the highest quality sound effects on the planet…and for only $1! Modern War Battlefield Sound Effects! 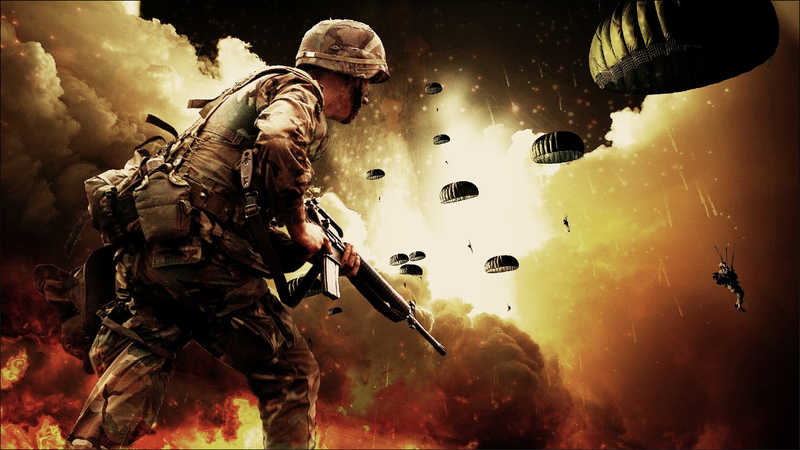 Download these royalty free Modern War Battlefield Sound Effects with weapons firing and explosions. 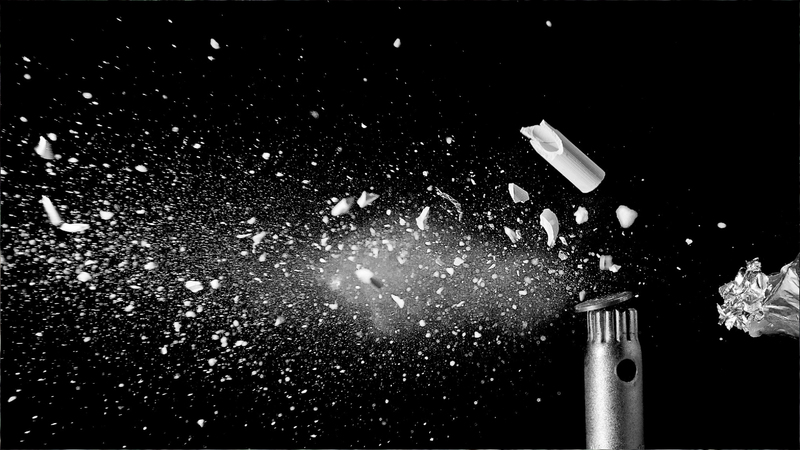 This very sound effect has been used on countless games, videos, and films! As always, we only offer the highest quality sound effects…and for only $1! 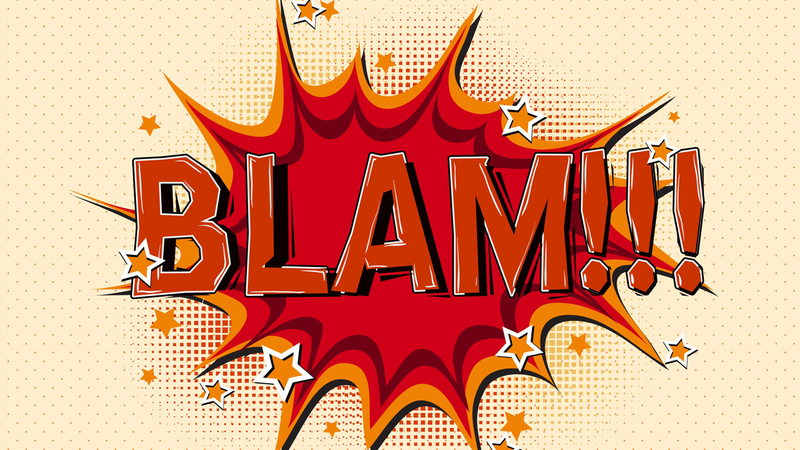 Download this royalty free grenade exploding sound effect for your media projects. 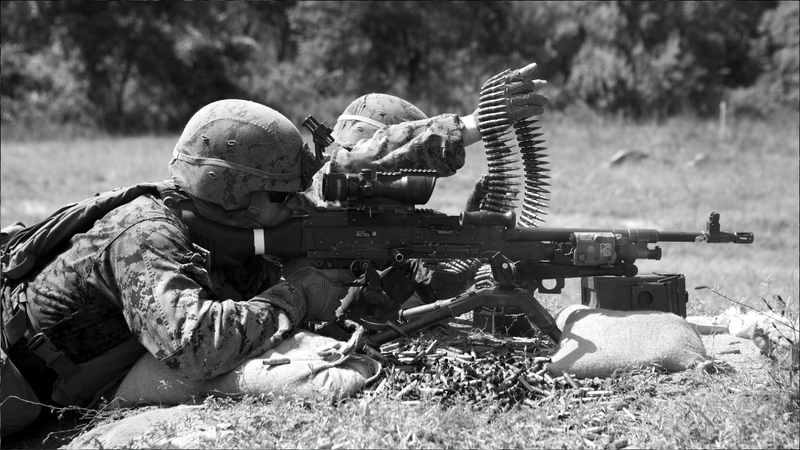 This was captured in the battle field of a live grenade exploding. Better grab a helmet for this sound effect! As always, we only offer the highest quality sound effects!